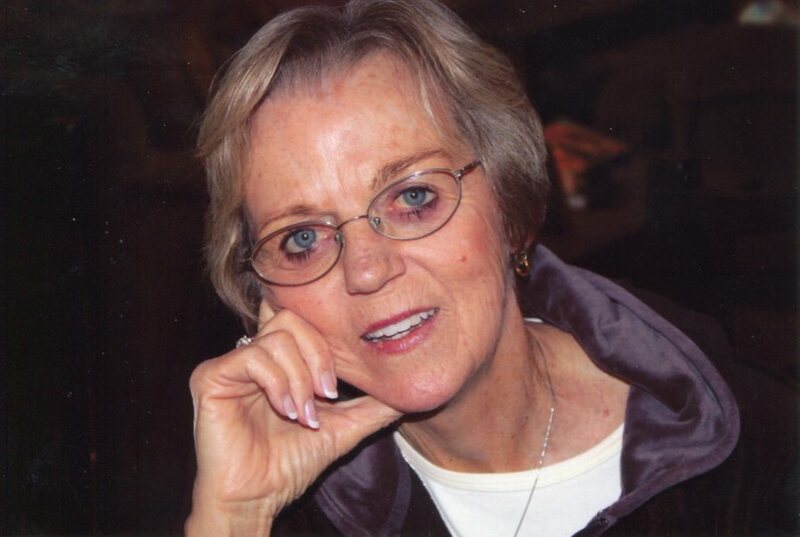 Waynesville, Judith Ferguson Shirley passed away on Sunday, April 14, 2019 in Waynesville, NC surrounded by her husband Beuford and three children, Susan, Alison and Brad. Judy was born in Waynesville on March 15, 1942. She was a daughter of William and Catherine Ferguson and was one of 13 children. Judy was preceded in death by five sisters and four brothers. Her three surviving brothers are James, Eugene and Terry. Judy attended Waynesville High and Mars Hill College where she achieved outstanding academic results. Judy and Beuford were married on April 22, 1967 in Allens Creek Baptist Church, Waynesville. They lived in Miami, Florida; New Providence, New Jersey; San Antonio, Texas and New Orleans, Louisiana. Upon Beuford’s retirement from Price Waterhouse in June 1998, they moved to Waynesville where Judy became an active member of the Haywood County community. Judy was an avid golfer but her greatest joy in retirement was spending time with her family, in particular with her nine grandchildren. Judy will be dearly missed by her husband, family and many, many friends. Judy will be laid to rest on Saturday at the Shirley Family Cemetery in Old Mt. Hebron, Alabama. A Celebration of Life Reception will be held from 4:00 until 7:00 p.m. on Wednesday, April 17, 2019 at the Wells Events & Reception Center.